Until recently Fiji R has been pretty well kept under wraps and in his limited outings been ridden by a staff member, Breanna Tilitzki, in baby competitions. 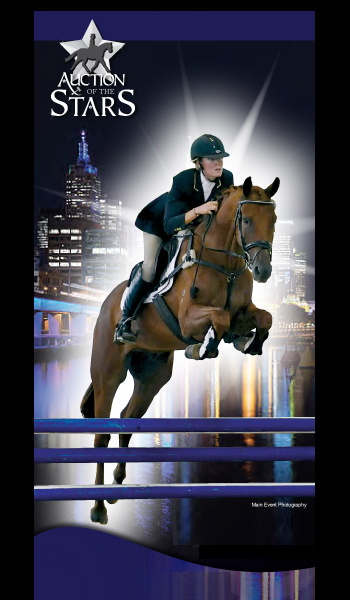 Nevertheless Brianna has posted scores of over 75% and simply swept the competition of all their first placings. 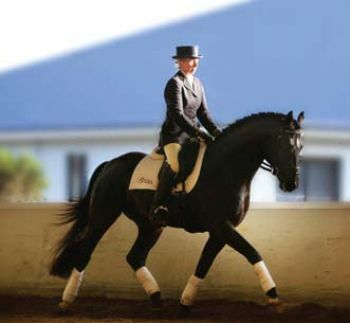 Fiji R is by Florencio who was the World Young Dressage Champion as a 5yo and then again as a 6yo. Florencio initially looked like being the number one stallion in the world, until he contracted EVA. This stopped Florencio from breeding duties and so we feel particularly fortunate as Fiji R was one of his first foals. Florencio is by Florestan I who has evolved into one of the top influencing dressage lines in the world.